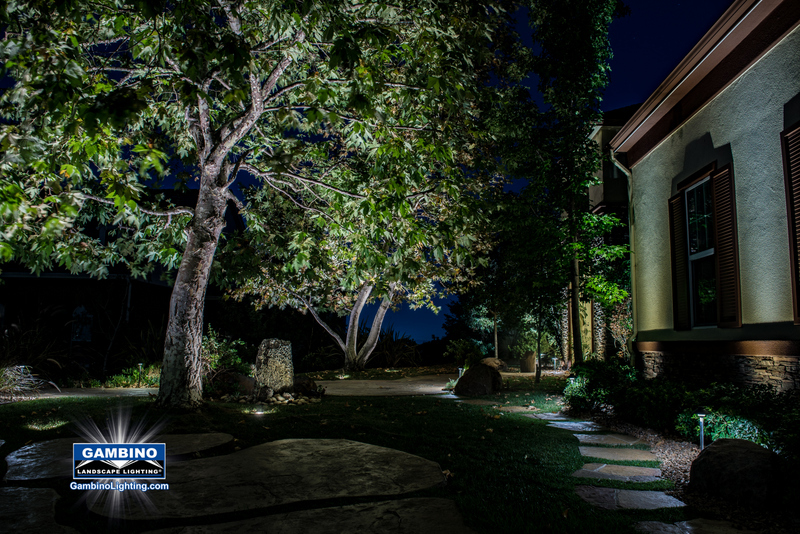 Gambino Landscape Lighting | Selective Tree and Shrub Pruning Is Vitally Important For Optimum Landscape Lighting Effect ! Selective Tree and Shrub Pruning Is Vitally Important For Optimum Landscape Lighting Effect ! For the best health of Trees and Shrubs in your Garden, most all benefit from a regular program or regimen of selective (performed with sharp hand tools, never electric or gasoline powered) pruning and maintenance. 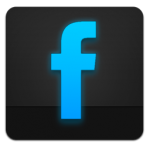 Not only for the health of the plants but also for their aesthetic daytime and especially nighttime beauty. With rare exception-Trees and most plants just plain look better when selectively pruned. 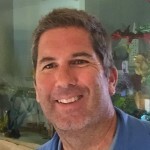 We’ve been very fortunate here in Southern California to get an above average amount of rain this year, and it has certainly promoted healthy growth for our trees and shrubs! Day after day we illuminate properties to make gardens look their best. However Trees and Plants cannot look their best if they are carelessly and improperly cared for. In regards to seasonal pruning, we prune flowering trees and shrubs after they bloom; spring blooming plants by early summer and summer blooming plants by early fall. Now we are going to talk selective tree and shrub pruning. So now as spring is currently upon us, many of us have trees and shrubs that are spring blooming plants and we don’t want to cut off developing flower buds, what do we do? Using a process referred to as selective tree & shrub pruning is key in pruning plants and keeping them looking their best, without interfering with bloom cycles. This is not done with shears or hedge trimmers! There are occasional instances in which we do shear plants, such as a topiary or small leafed hedges, but overall, it is not a recommended method or practice. 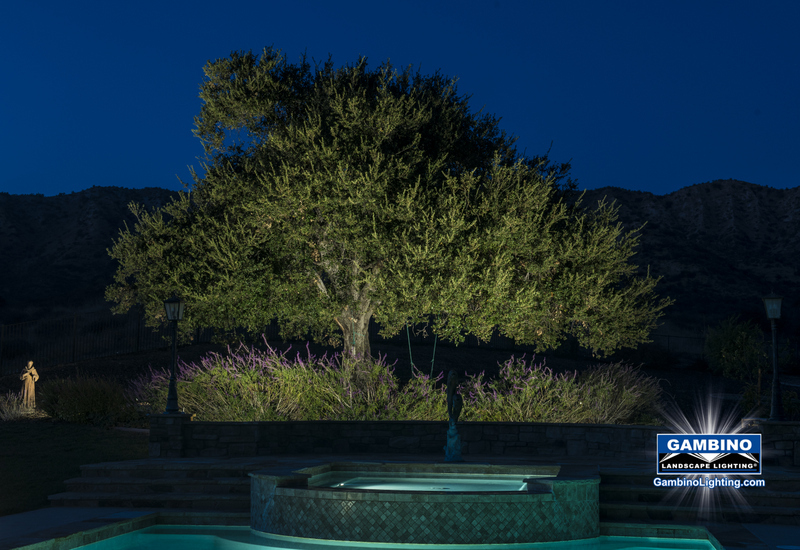 For best lighting effect at night we recommend a strategy of removing “interior clutter” and “simplifying branch structure” so there are fewer plant branches overall to prune on an ongoing basis. This method will improve the appearance of your plants and minimize the time spent later when they need pruning again. It is easiest to do this when deciduous plants are free of their leaves in the winter or fall, but this type of pruning can be done anytime, and that’s why it works whenever it’s needed. Try to look at the overall form of the plant first, then take a closer look at the branch structure. Whether we are talking about a tree or shrub, this principle is the same. First look for conflicting branches that may be crossing or rubbing against one another or growing in the wrong direction like towards the center of the plant or straight up like a whip sometimes called water sprouts. Starting at the bottom and working upwards. If branches are too low, possibly laying on the ground or growing too horizontally into neighboring plants, remove them. This works to shape plants that may be too wide into a slightly narrower vase shape with a tidier appearance without seeing any visible blunt cuts. It’s important to Remove branches at their point of origination, trunk or crotch of a branch, and not leave stubs that are unsightly and provide entrance for insects and disease. Now that you may have removed the most obvious of branches from the base of the plant and maybe even the center, and you want to reduce the overall size of the plant. You’ve already begun to “simplify stem structure” so there will be fewer cuts to the pruning, now it’s time to “get rid of the worst branches.” selective tree and shrub pruning are very important. Resist the urge to Top off or just hack it back at this point because you think it is easier because most times it is not, and the long-term effect will require less work to maintain with a much better plant aesthetically. Please note one improper plant pruning can take a long time to repair, never quite be repaired at all or result in the decline or death of the plant. I always strive to leave some of the newest growth at the tip of the branches, so it isn’t obvious that the plant was just pruned. My version to get rid of the worst branches is to look at the most obvious branches that you want to be shorter. Don’t just cut the branch you are working on to the desired height, rather go deeper inside the plant and cut it shorter, hiding your cut within the exterior tips from other neighboring branch tips. Don’t attempt to cut every single branch tip every time you prune, only prune the worst offenders to reduce size. You will be left with a smaller plant that has a better appearance. Many times, it seems appropriate to cut back a branch just above other small branches or pairs of leaves, but the problem with this is that it results in a weird looking Y shape where the last cut was made as the plant continues to grow. By cutting deeper to remove the branch, you avoid this result which creates an unpleasant looking plant. 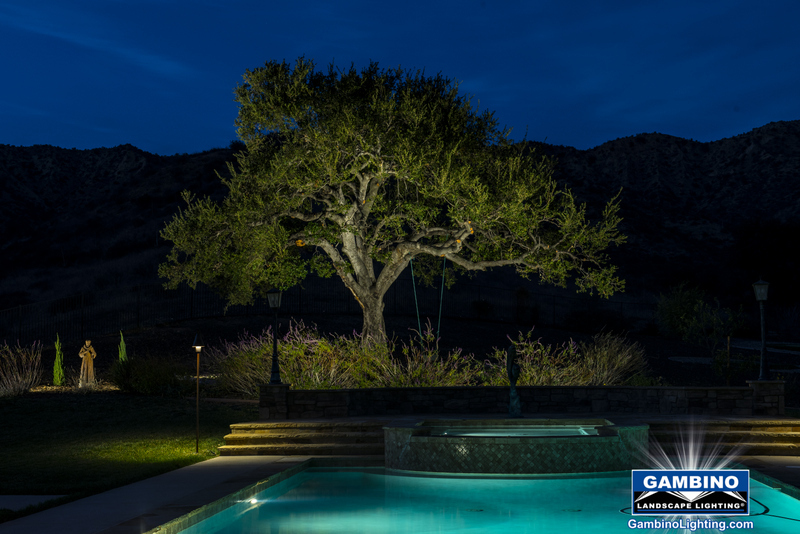 Gambino landscape lighting offers selective small to medium sized tree and shrub pruning for our clients either at the time of initial system installation or during maintenance service visits. 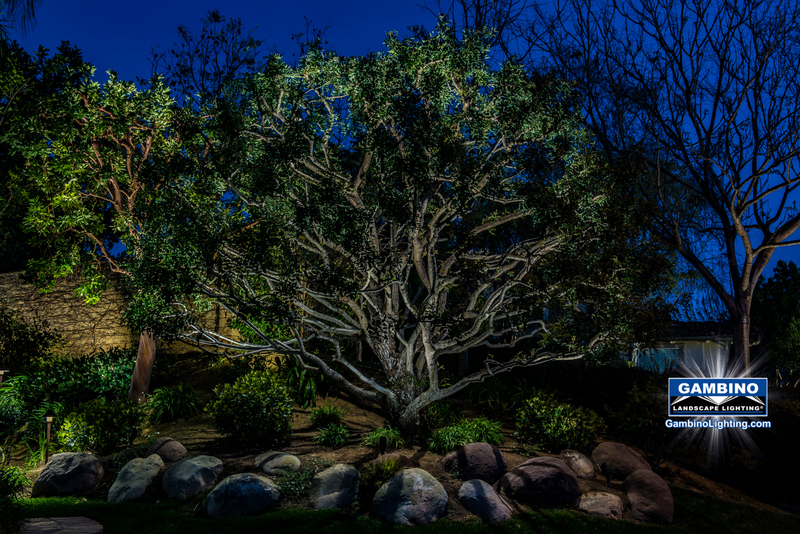 Selective tree and shrub pruning will provide you with better nighttime lighting effects and keeps plants looking their best and your entire property looking its best enhancing curb appeal.